If you’ve been around 30days for long, you know that teaching my kids to cook is a top priority to me. 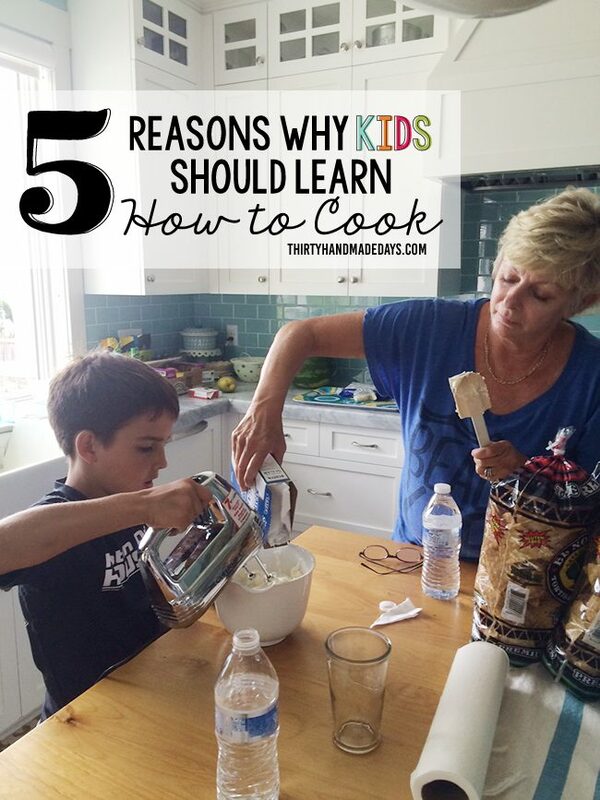 There are so many reasons why kids need to learn how to be in the kitchen. But if it’s not on your radar, it can be intimidating to start. 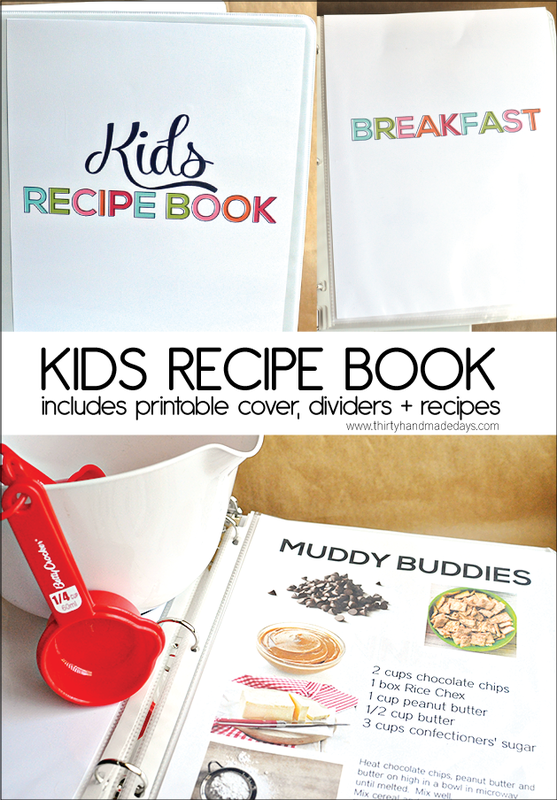 I wanted to share some creative ideas for allowing your kids to help in the kitchen. Let’s do this! Our children like to mimic and be included in what we are doing. To many mom’s chagrin, this can include wanting to be included at inopportune times, like when mommy is trying to sneak off to the restroom for a moment’s peace. However, one of the most overlooked times to allow them to feel included, is in the kitchen. 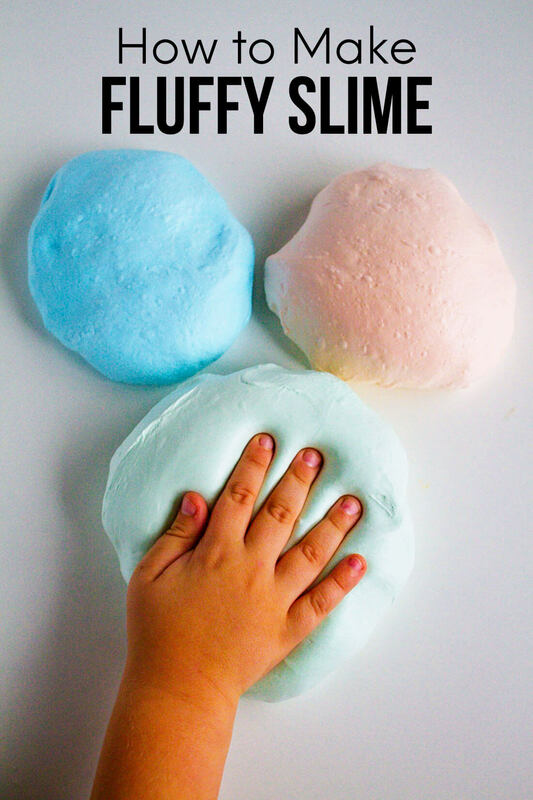 We are often busy and hurried and just the thought of having a small set of hands “helping” as we cook dinner can seem a bit overwhelming (especially since it usually means extra clean up for mom!) However, by using this time as a learning opportunity, we are teaching our children more than we know. 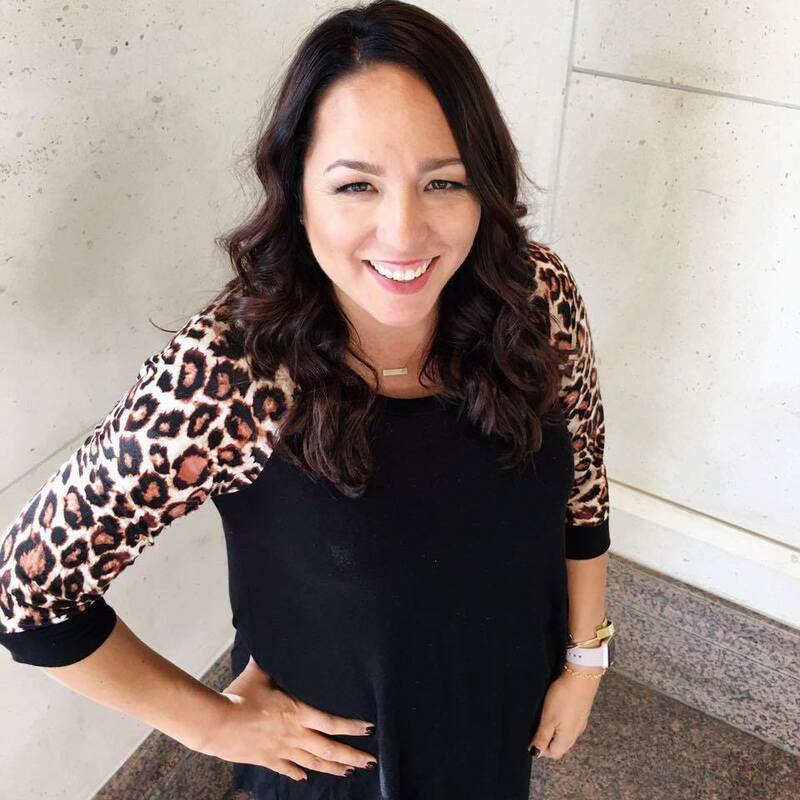 Raising a child who loves to be in the kitchen can be an asset to their future spouse and can be a help to a harried mom on down the line when they are also old enough to help or prepare food for themselves or siblings, without mom’s assistance. 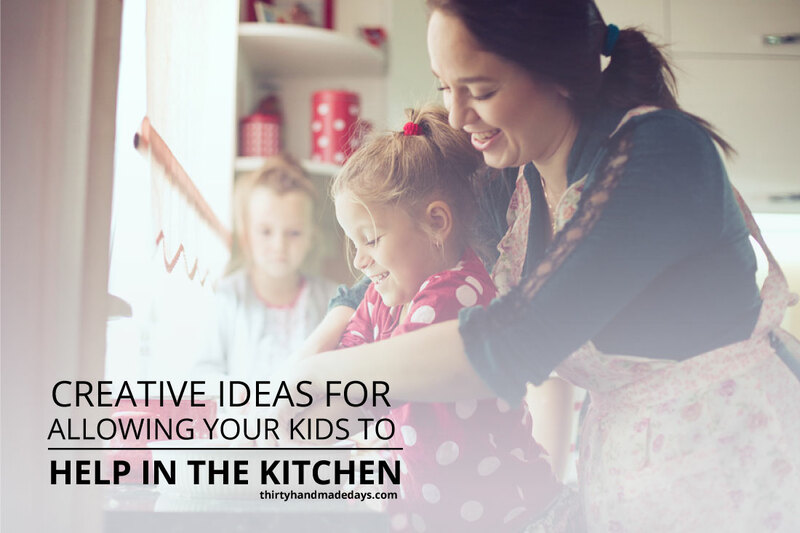 Try some of these creative ideas to allow your child to “help” in the kitchen. 1. 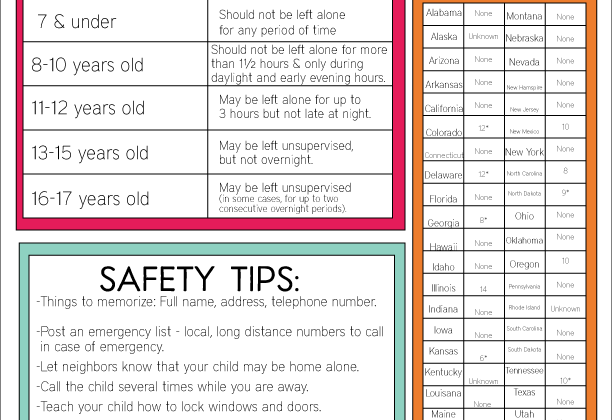 First, depending on your child’s age, give them a task. If your child is preschool aged simply give them a bowl and spoon and be creative. If you are making pasta, especially pasta with shorter noodles, have your child “prepare” the pasta by stirring it well in a large bowl. If you are preparing vegetables, have them wash the veggies in the sink but tell them it’s because the vegetables need a “bath” before they can be eaten. If you are adding cheese, have them measure. The key is to give them a task that cannot ruin your recipe and will not make too big a mess, but allows them to feel integrated into the process. 2. Second, have them be the supervisor. Give your child a prominent place that you would not normally allow (a seat on the counter for example or a stool in the middle of the kitchen). They should be told that this spot is ONLY for the kitchen supervisor and that is the only time they can sit there. The job of the kitchen supervisor is to “remind” you where things are kept, say you are looking for the stainless steel pot. What you are doing is showing your child where the important cooking items are kept; this is a learning tool they do not even realize they are participating in. You can also incorporate the “hot” / “cold” game here when you are looking for something. The supervisor can also hold your recipe and be in charge of checking off steps as they are completed, with a fancy marker of course. 3. Thirdly, have them be the fetcher. You can really have fun with this one, maybe the fetcher gets to wear a special apron or hat for that matter, keep it lively and creative, mom. The fetcher’s responsibility is to fetch food items for mom. You need a head of broccoli, have your fetcher get it, a measuring cup, just call on the fetcher. This role allows a younger child to be an important part and feel needed without causing too much extra strain on mom. 4. Lastly, when you do have a bit more time to work with, simply start by teaching hands on. Some of the most tender memories your child will have later are of you and he/she in the kitchen preparing food. Yes, little hands will spill and make a mess but they have to learn somehow. Using a few moments to teach how to measure flour can be priceless. It seems like nothing to you, but they will remember the time and grace you provided in allowing them to learn right alongside you.